​Met-Track has launched its “Vision 2020” with an application to the BIG Lottery Fund that Scheme Director and Founder, John Powell MBE, hopes will catapult the scheme into another four years of rip-roaring success! Meanwhile, the project is heading for its most successful year ever with many figures already exceeding those of past years, and way above the established performance targets set for 2015-16. If the funding is realised, the scheme will extend its age range from 10-17 to 7-21, will broaden its brief from tackling anti-social behaviour and offending to encompass the very real threat these days of extremism and radicalisation among young Londoners, and reshape its management structure to improve the efficiency of one of the most effective and successful youth diversion projects in the UK. Meanwhile, a host of success stories have emerged in the early weeks of 2016, not least among those who deliver the project! 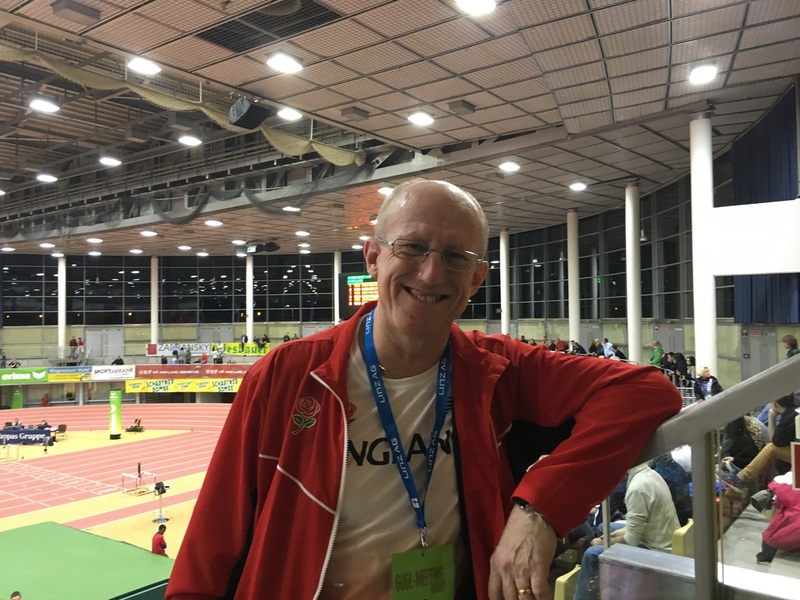 Met-Track coach and international sprinter, Josh Swaray, was selected to represent England at an indoor international in Austria, in February, only to be confronted by Scheme Director John Powell, who had been selected as Team Coach for the trip! 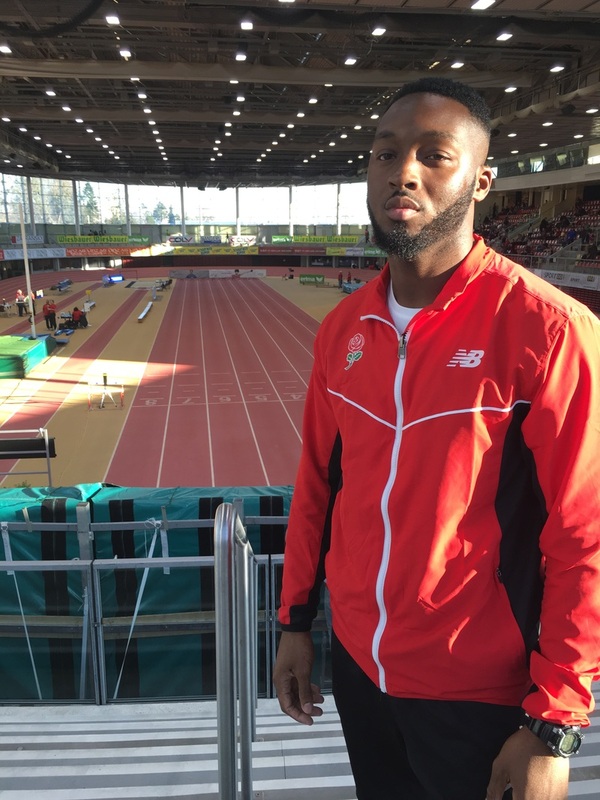 Former Met-Track stalwart, James Ellington, has been on fire in early-season competition in the USA, running a lifetime best 20.31s over 200m last Saturday (30th April), while former Met-Track youth ambassador for the scheme, David Bolarinwa, announced his comeback to the track with a blistering 10.35s 100 metres, also in the US – his fastest in 5 years!